At Lake Marion Chiropractic Center, you’ll find the help you need to overcome the pain you feel. Many of our patients spend a great deal of time working with their medical doctors to overcome back pain, only to become dependent on pain medications or to suffer from symptoms. You can find help. 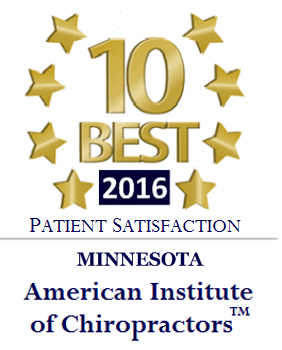 When you visit your Lakeville chiropractor, you’ll get the one-on-one help you need to finally feel better. If you struggle with back pain, contact our team today for an appointment. If you’ve suffered any injury or disease to your spinal column, do not delay in seeking out help for your pain. Our team is here to provide you with a treatment that focuses on the cause of your pain, not just the symptoms you feel. 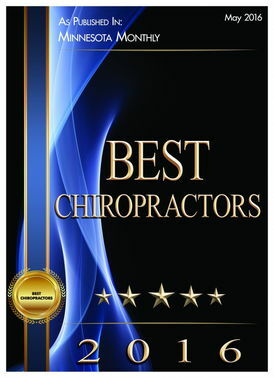 How Can Your Chiropractor in Lakeville Help You? When you meet with your chiropractor in Lakeville, our team will work one-on-one with you to find a solution to your pain based on the underlying cause. We treat sports injuries or other types of acute and chronic pain with several treatment options. 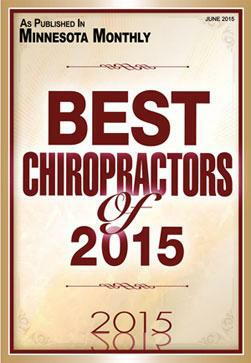 Chiropractic care focuses on properly aligning the spinal column, one of the most common causes of back pain. The process is not painful, but it uses gentle force to adjust the alignment of the spinal column, reducing pressure and improving pain. 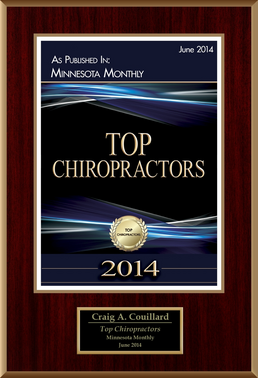 Meet with your chiropractor in St. Paul to learn more. Often, back pain contributes to muscle injury. To help reduce inflammation and speed up healing, we often recommend the use of massage therapy alongside chiropractic care. It can help to improve the pain while also encouraging faster healing. When you meet with your chiropractor in St. Paul, we’ll offer customized care plans. We can’t just assume the body can heal on its own. It needs the proper nutrition to ensure this is possible. That’s why we offer nutritional counseling to help patients with nutrient intake, reduction in weight, and improvement in overall well-being. It’s also important to re-teach your body the proper way to move so that your back pain is not made worse. We do this type of rehabilitation in many patients suffering from back pain related to accidents or falls. It can give your body the ability to walk and move in the proper position to avoid further complications. Visit your St. Paul chiropractor Dr. Couillard today to learn more about how we can help you with chronic back pain, acute back pain, sports injuries, or other back pain concerns. 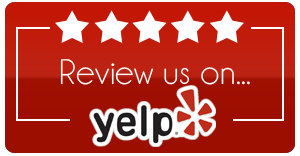 Call us now: (952) 469-8385. The office hours frequently change weekly or quarterly depending on the sports teams that the doctor is working with.